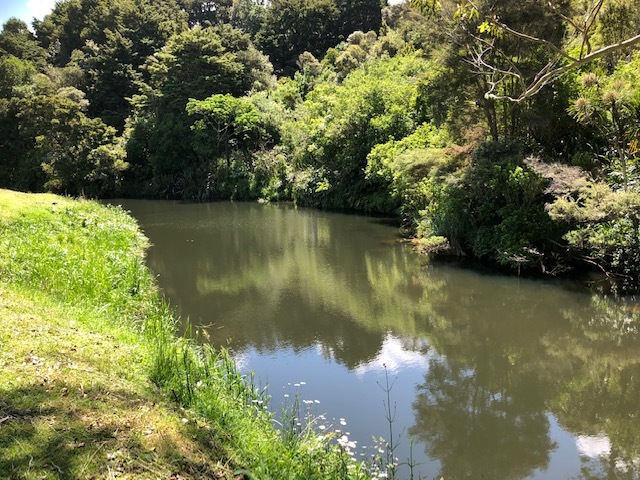 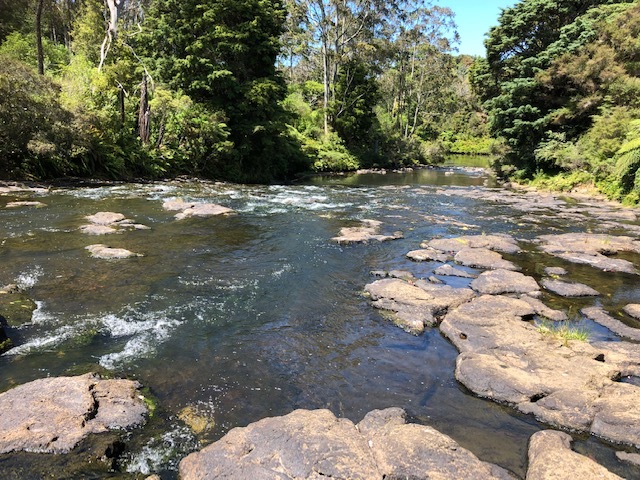 Along the boundary of our property runs the picturesque Puketotara River – an awesome place to sit and chill out or take a dip in the river. There’s also some really awesome swimming holes if you take a short wander upstream. 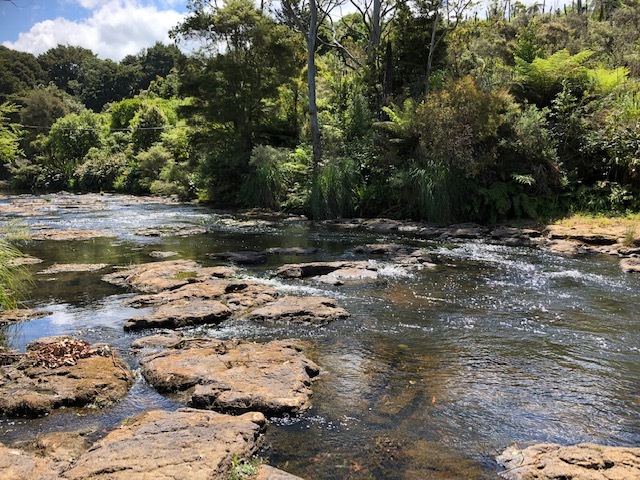 Take a short stroll along the bush trail behind our park and you’ll come to some awesome swimming spots.